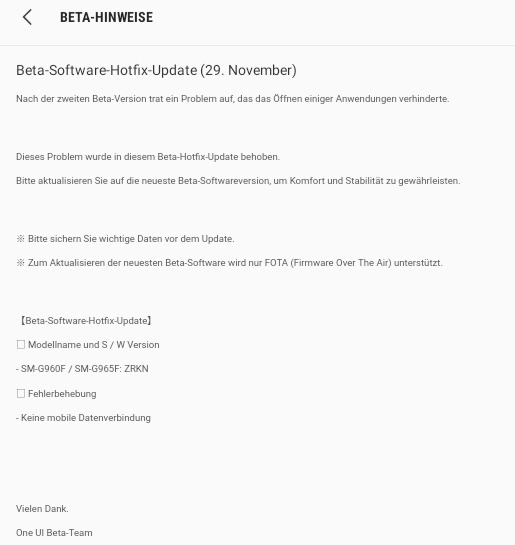 Samsung has just released a hotfix update for the Galaxy S9 Android Pie beta. The first update to the initial One UI beta brought fixes for many bugs, but two major issues managed to slip through. Many users had complained about their mobile data connection not working on the second Pie beta, and this has been fixed with the hotfix update. Also fixed is a problem that prevented some apps from opening. The hotfix update is a 90 MB download and is available for both first and second phase countries. 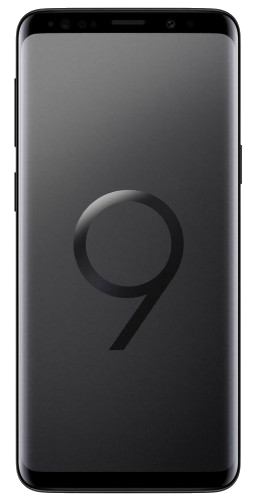 It comes with software version G960FXXU2ZRKN and G965FXXU2ZRKN for the S9 and S9+ respectively. To download it, simply open the Settings app on the phone, go into the Software update menu, then tap Download and install. Don’t pay heed to the changelog mentioned in the update notification on the phone, however. The proper changelogs for each beta update can be found in the Samsung Members app (Samsung+ for those in the US). If the new beta update fixes any glaring issues for you, do tell us in the comments. When we will get update in india?? Even after hotfix, still lot of bugs. Most important for me is that there is no vibration feedback on gesture navigation. Plus frequent latency/ delay on keyboard and multitasking. You can find it already for 2 days on xda…. any solution? Thank you ! For the people who are using the beta can you guys ask for a new app opennig animation instead of the curent one ? Also how can i access google assistant when using gestures ? Really fast fix. Like never before. Nobody have problems with google pay on pie? You can’t use Google pay when you have a beta software. Yep. The same was with Oreo beta.